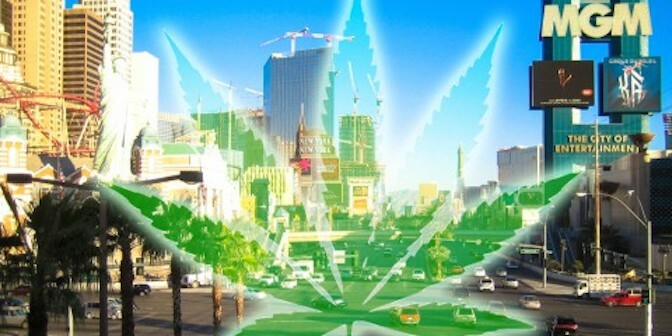 Nevada lawmakers recently made a major change to the way medical marijuana cards are issued in the Silver State. They reduced the process from more than 40 days in some cases to less than 24 hours. The division also made the process faster by issuing temporary marijuana prescriptions before running a background check. However, Gilbert said if the applicant fails the background check, the patient’s card will be revoked and their patient number will be removed from the system. “I use it for chronic pain. I have some back pain.” Michael Seibert’s medical marijuana prescription recently expired, so he decided to take advantage of the new, shorter prescription process. Seibert qualified because of his severe pain. Once he had his paperwork notarized and his recommendation in hand, he headed down to the Division of Public and Behavioral Health in Carson City to submit it in person. Patients do still have the option of mailing in their recommendation as well. When Seibert received his temporary prescription, he was able to drive directly to a medical marijuana dispensary and purchase his medication.